For the past couple of months I have done a Music of the Month sharing my favorite music of that month with you. Now that it's the new year I decided it was due for a makeover. 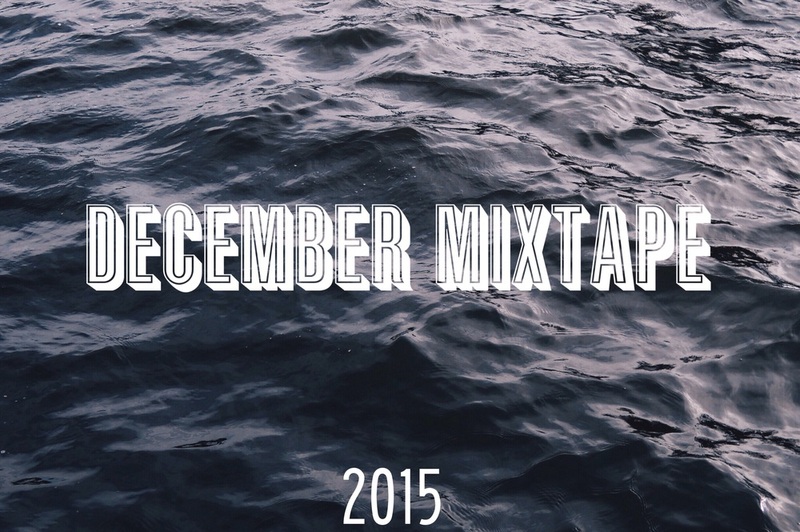 Now each month I will be making a mixtape of my favorite songs of that month and posting it to my spotify. Let me know what you think of it in the comments below, don't forget to like!